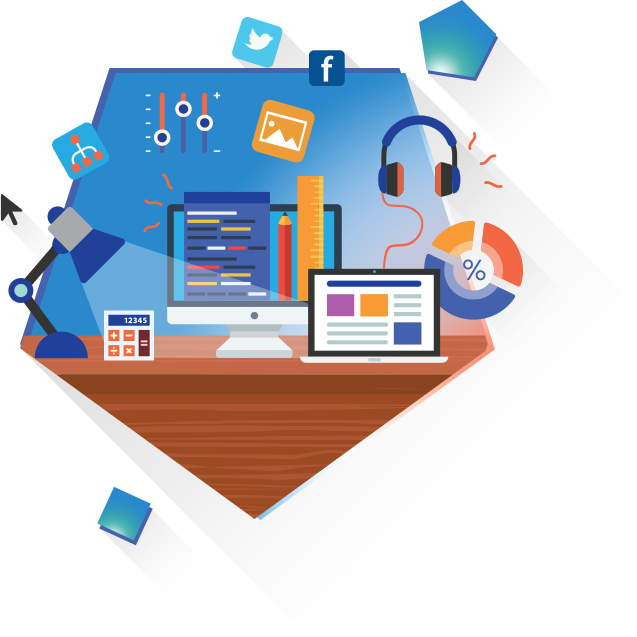 Our web development services can be catered to meet your specific needs. We love using our extensive web development experience to build complex web applications in Symfony2 (PHP). However, we don't shy away from presentations or simple websites. 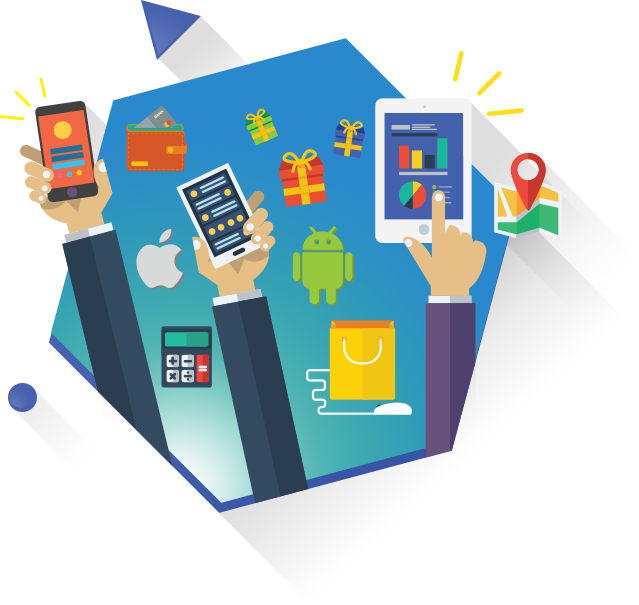 We develop native iOS and Android applications to deliver the best results for our clients and their end-users. From cradle to app store, our mobile development team will help you launch. We've worked with Stripe, PayPal, Authorize.net, Square and WooComerce, just to name a few. Depending on your business and goals, we'll recommend the best solution. Sending emails? We can help you build a scalable email marketing and notification system on Amazon SES, Mandrill or Sendgrid. Text messages are a great way to interact with your clients. Twilio, Nexmo and OneSignal are several of the advanced technologies we have experience with. Integrate Facebook, Twitter, Instagram and LinkedIn to you application to better personalize it for each user. If you'd like to include information such as scores, stats or news, we can leverage the ESPN or Rotowire APIs to integrate them into your app. We are huge fans of Google Maps API v3 and can integrate it in just about any use case or app. 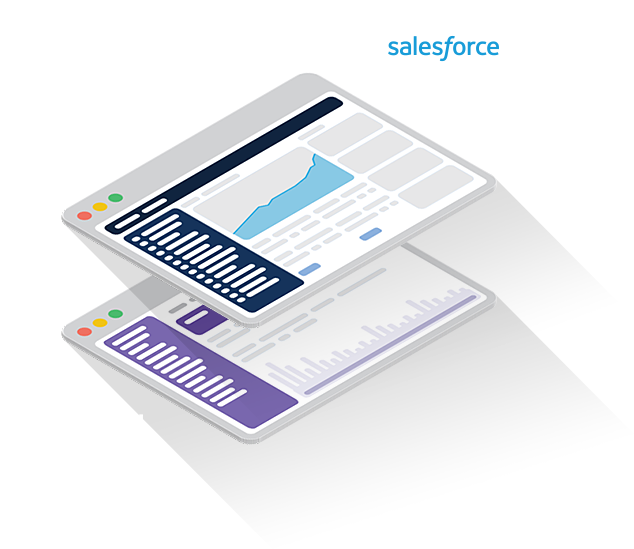 From custom Salesforce dashboard integration and APEX to deploying a apps on Heroku, our Salesforce development team has experience with both platforms at the enterprise level. We can integrate your apps and websites with FDB's Cloud Connect so that you can access and display drug images, drug interactions, therapy management, and similar types of information. We work at the highest level of security to protect your personal health information. You can enjoy the peace of mind of knowing that you are working with a team that knows what it takes to build a HIPAA compliant website or application.